The Jaguar S Type has been with us since 2007. It was originally bought as a family car; it served them well! After deciding to make it a wedding car it was given a deep clean and made like new. 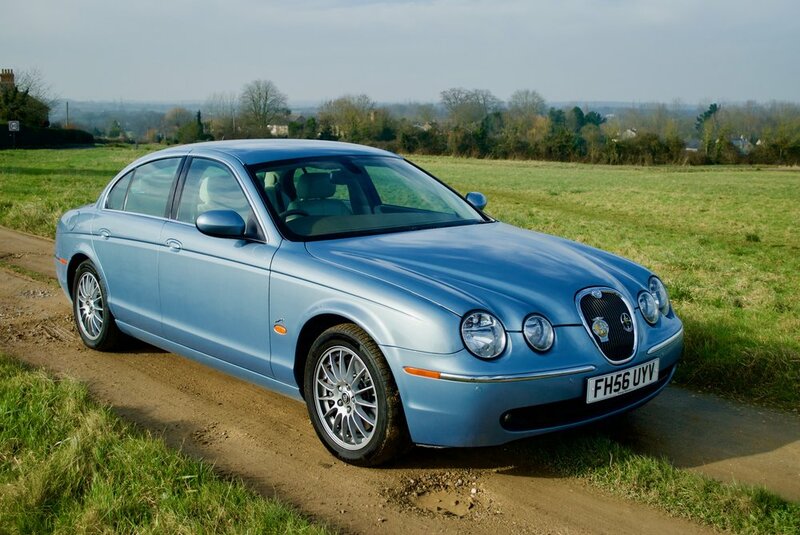 In a stunning Frost Blue with Ivory leather and Walnut trim, this car is a modern take on the classic Jaguar Mark 2. All the charm of the older cars, but with essential safety updates and modern engineering.